If you watch cooking shows, chances are you know who Alex Guarnashelli is. She's a Food Network personality, host of the ever-so-popular Chopped, and executive chef of Butter in NYC. 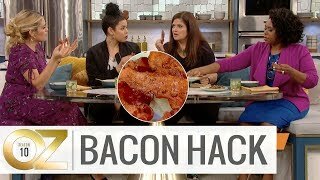 THEN, I found a clip in which Guarnaschelli further explains the technique while being interviewed on The Dish and it all made sense. Her explanation? 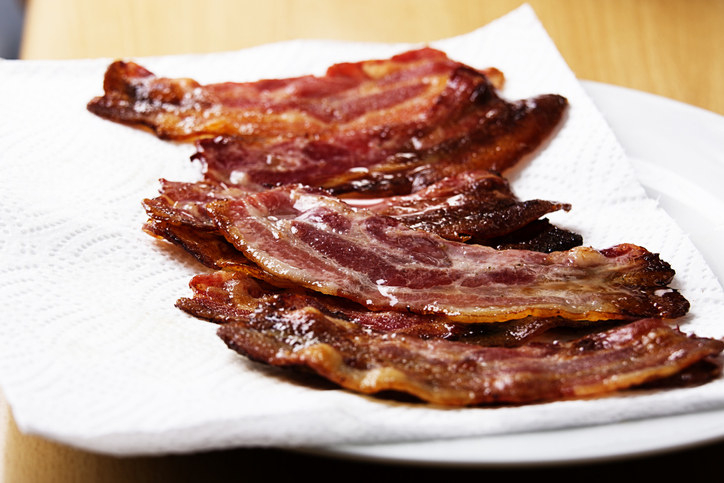 "I start all my bacon by simmering it in a little bit of water and letting all the water cook out" says Guarnaschelli. 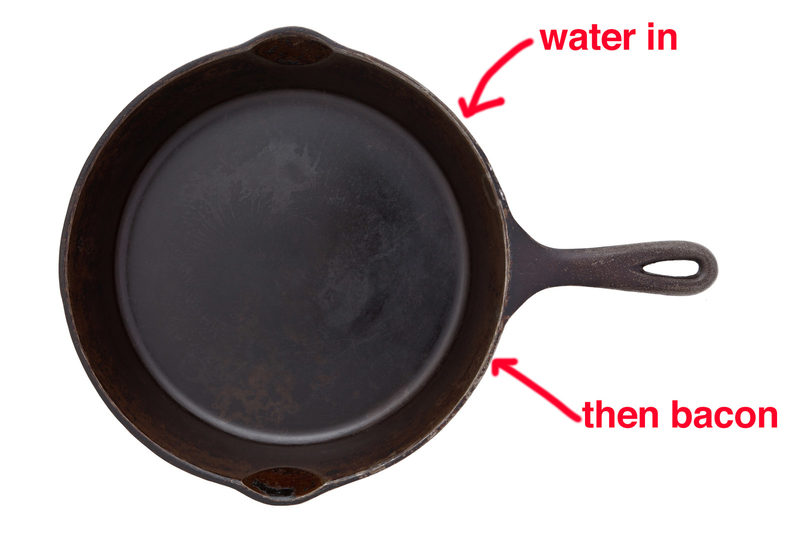 You basically just fill a regular frying pan up with a half-inch of water, then lay your bacon slices in a single layer in the pan. 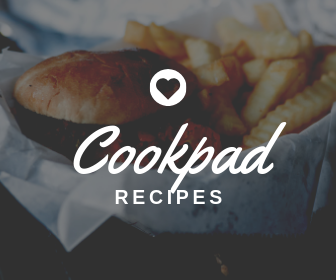 Simmer the bacon slices until all of the water evaporates. 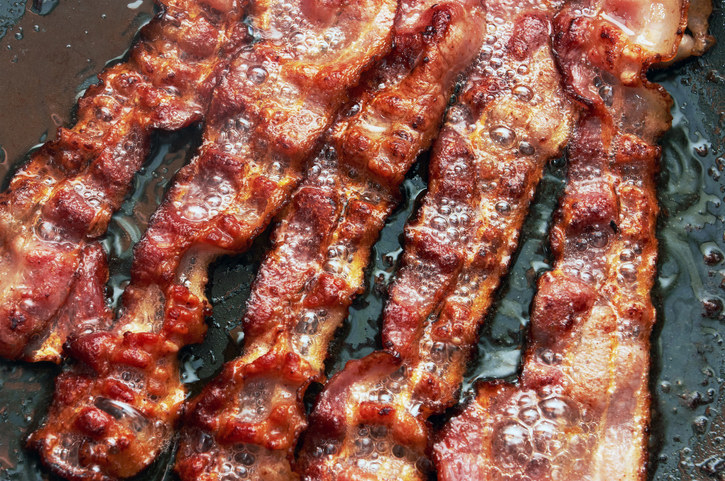 Once the pan is dry, keep cooking the bacon until they get nice and crispy — just like you normally would. 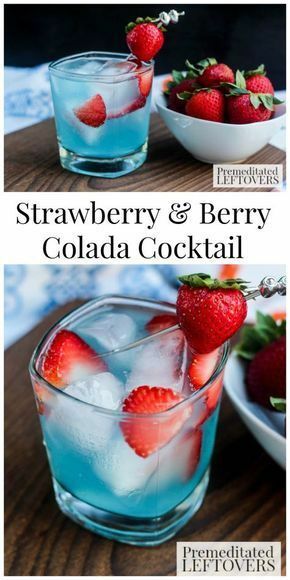 "It costs you zero dollars, zero equipment, just some water in the pan — and that's my favorite kind of hack," says Guarnaschelli. 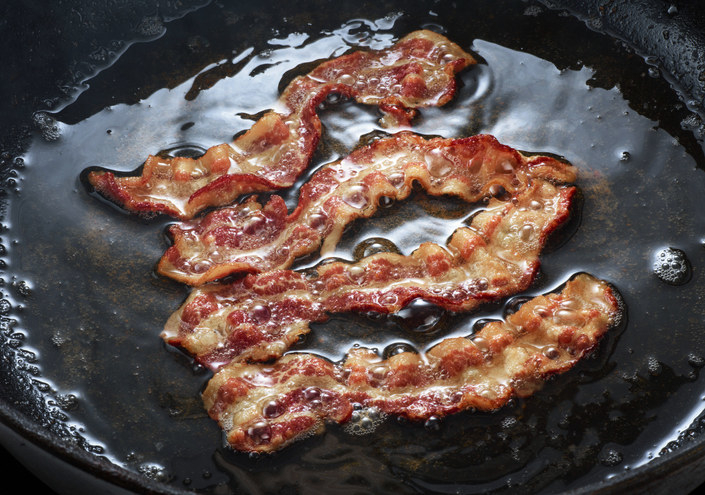 Have you ever cooked bacon in water? Let us know in the comments!